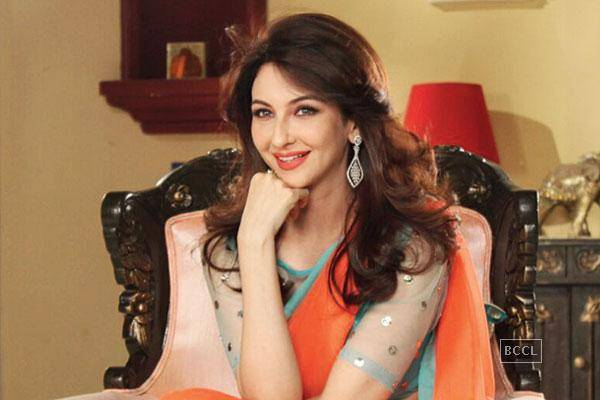 Saumya Tandon, who played Kareena Kapoor's sister in Jab We Met, and now stars in popular television series, Bhabhiji Ghar Par Hain, made investment in the auto-rickshaw aggregator Jugnoo. 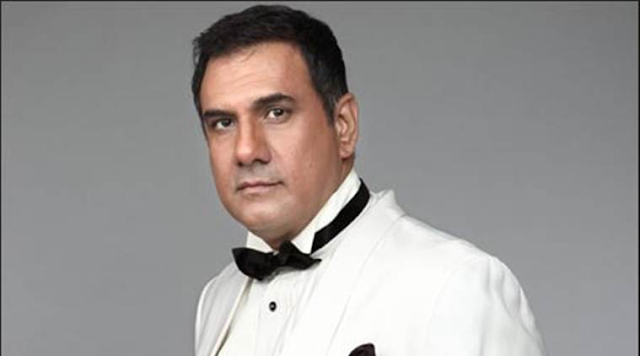 Boman Irani has turned angel investor after he invested in world's first social fan engagement platform – Rooter that connects sports fans and engages them during live sporting events. The key differentiator of the platform is the unique live match prediction game that engages fans during a live match and also connects them with fans in their vicinity through Live match Prediction game, pre-match quizzes and Live match chat forums. 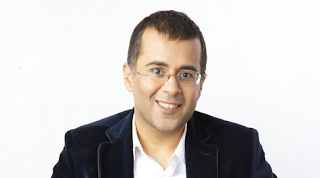 Mr. Bhagat has shown us his diversity every now and then. Recently he invested in Pulse, which is a new age photo sharing mobile app that has a combo of articles and user-generated content.